6. For use in all types of standard 19" rack cabinets, server cabinets, flight cases etc. 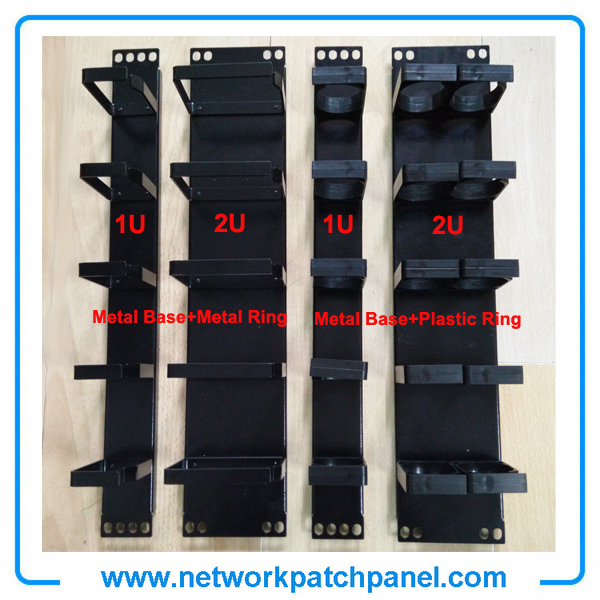 1)used for network communication in telecommunication field, Gigabit Ethernet, together with Patch Panel, Face Plate, Patch Cord, Cable Management, Cat5e/Cat6 Cables, RJ45 Keystone Jack, etc. 1) The cable management is a molded frame which is placed between each 110 wiring block and at the top of each column of 110 blocks. 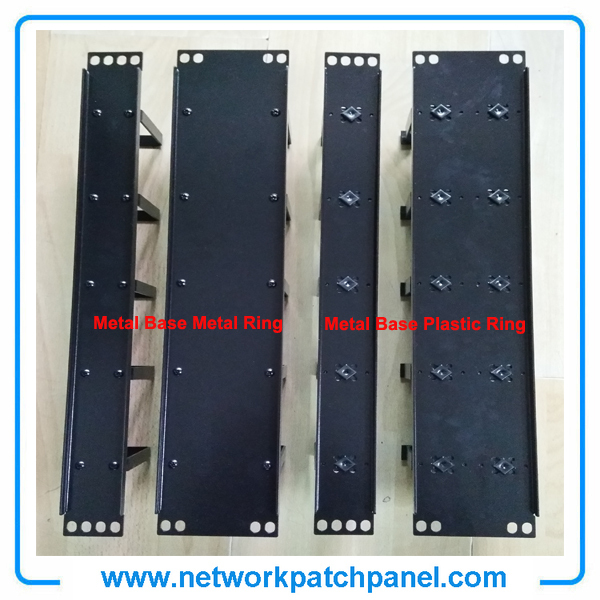 2) It served as a horizontal trough for routing of patch cords and cross-connect wire . It mounts on standard 19" racks or cabinets and provided a clean, beautiful and simple means of organizing from small to large bundles of cables and patch cord.